SARASOTA (WWSB) - Police say when they pulled over a Sarasota man, they found marijuana and a stolen firearm. 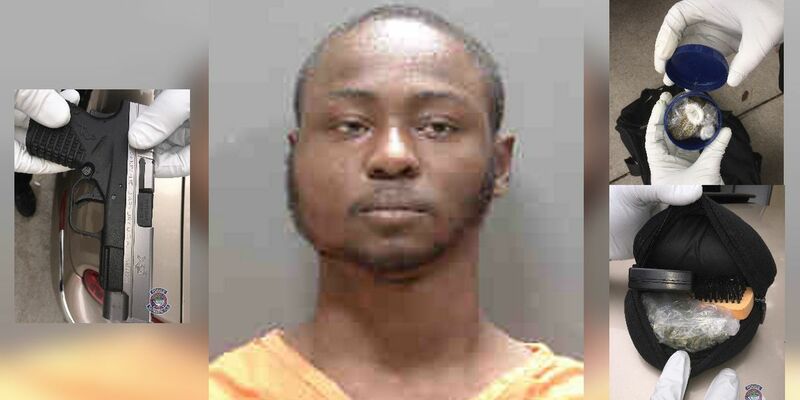 Around 2:30pm on October 26, officers pulled over 20-year-old Dariente Singletary on Leon Avenue after they say he committed several traffic violations. Officers say Singletary refused officers' commands and was removed from his vehicle. Officers went to place him in the back of a patrol car, but say Singletary resisted by trying to prevent the doors from being closed. 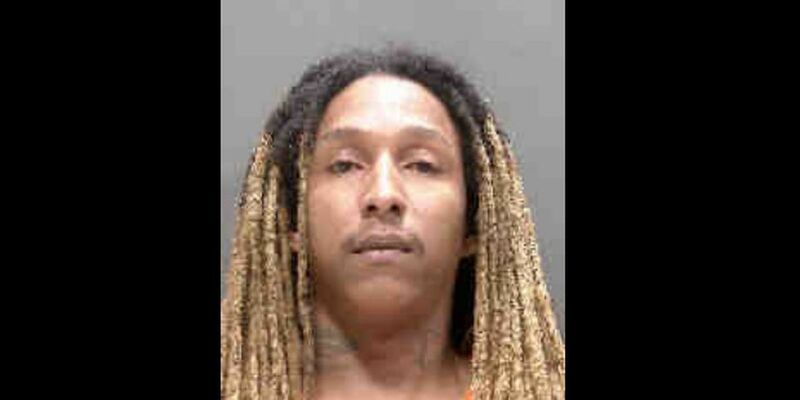 Inside the vehicle, officers found a loaded 9mm pistol that was listed stolen out of Manatee County, 20.8 grams of marijuana, $2,275 in cash, a digital scale, two cell phones and clear plastic sandwich bags. Officers say Singletary also had $6,400 in his pockets. Singletary was arrested and charged with three felonies, including Carrying a Concealed Firearm, Possession of Marijuana with Intent to Sell/Manufacture/Deliver and Resisting an Officer with Violence. He was taken to jail, where he later bonded out.